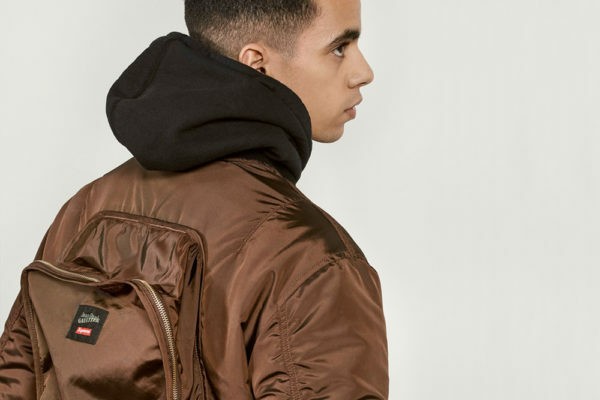 Supreme has a series of seasons and each of them is regularly spiced up with a rich list of collaborations. 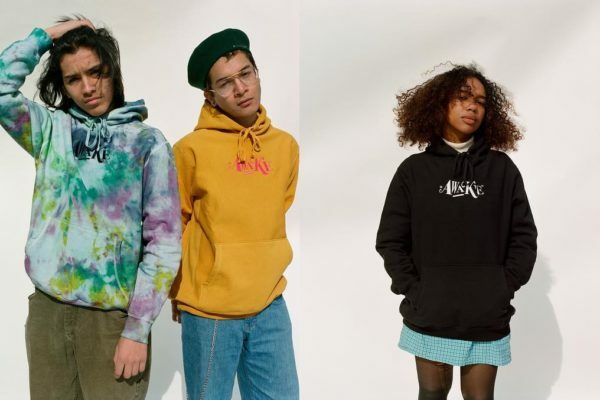 The latest one announced on the IG famous skate brand is proving to be bold with a Supreme x Jean Paul Gaultier collaboration. The French designer is no longer to be presented, having become a true icon beyond the simple field of fashion, he is one of the great names in the luxury scene. Known for his avant-gardism, Jean Paul Gaultier has never been afraid to break the established standards of the fashion industry. Here is another example, because if this new capsule should not shake the planet with the intensity that the Louis Vuitton x Supreme announcement had been able to do, it should still quickly travel around the globe and provoke many reactions. Concerning the post instagram that reveals this surprising news, we discover the hints of 3 pieces. 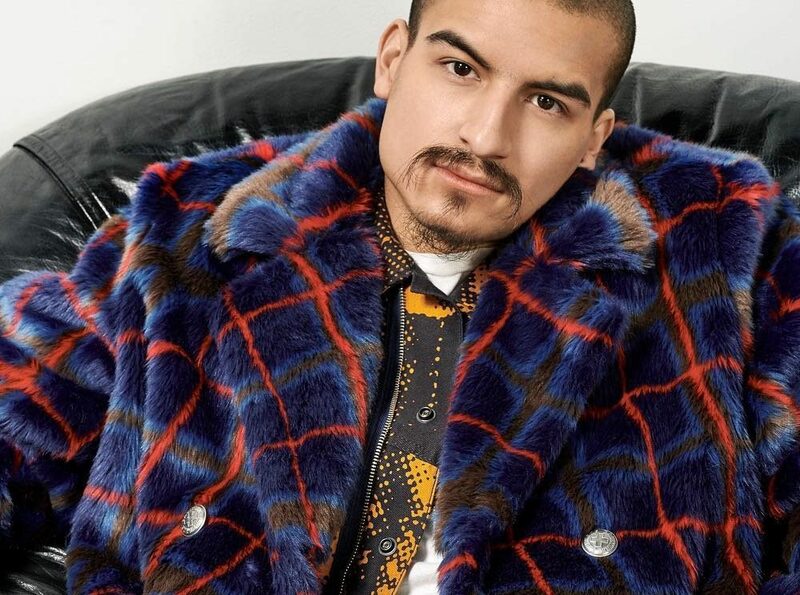 A faux fur jacket that is based on the concept of a coloured tartan based on a combo of blue, red and brown. Full print sets should also be available, just like these yellow and black printed trousers and jackets. A final detail reveals a belt buckle adorned with an ostentatious and yet basic lettering “Gaultier Supreme”. If it is not a usual “coming soon” no more official info at the moment about this Supreme x Jean Paul Gaultier collaboration which should quickly reveal itself in more details.